In this article, I continue my overall review of the units offered in the Technical Readout: 3145 series, specifically those units that have captured my eye, and stand above the rest. 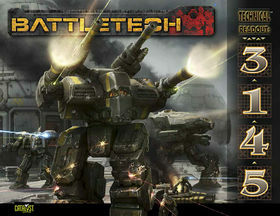 This entry, covering combat vehicles, continues from the previous article which addressed the ‘Mechs. One of the most enjoyable things about the post-Dark Age era is that technology has proliferated so much that most of these machines are no longer limited to a specific faction. 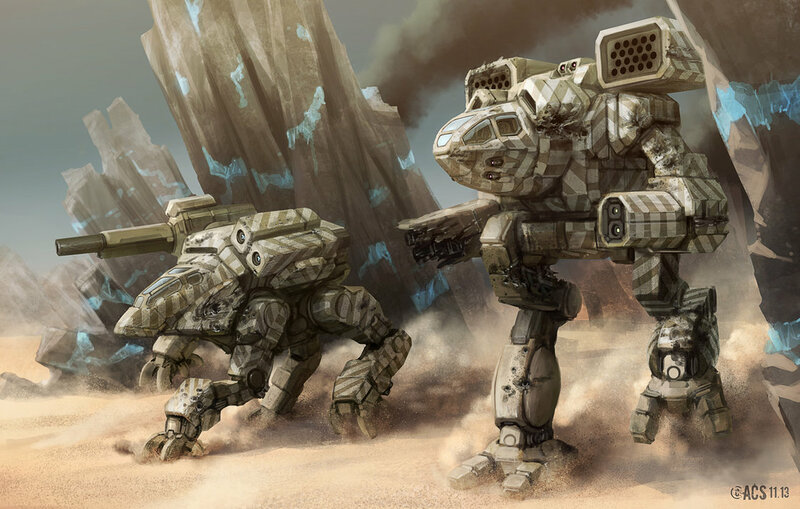 Heck, even former third-rate Periphery powers are turning out units with advanced technology and examples of Clan tech in some examples. 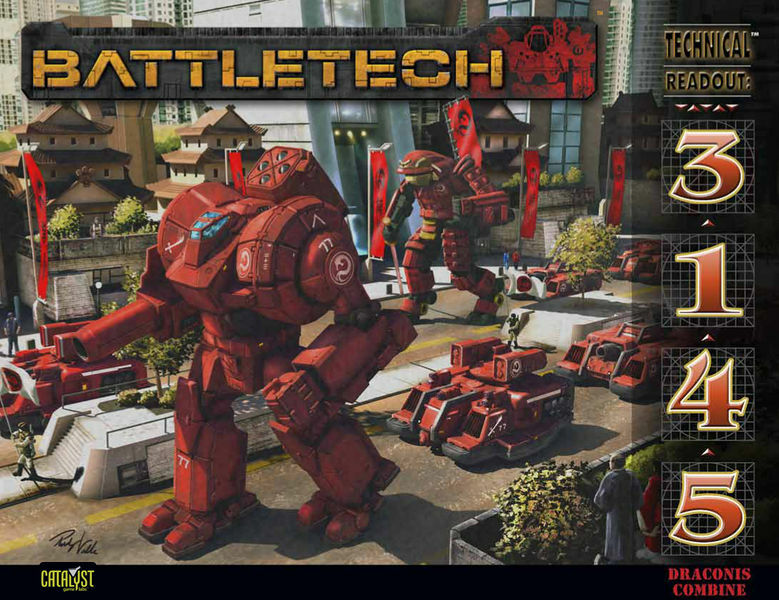 This entry was posted in Reviews and tagged Board Game, Reviews, TRO on 2015/06/07 by ClanWolverine101. First, I want to extend my apologies to the staff and readers for being away for so long. A few months ago I took a new job in a new city. (A rather large city, in fact.) It has taken me this long to get settled and to reach a mindset where I felt I could do a good job with these articles. I know the products I’m reviewing came out months ago. Nevertheless, I feel obliged to continue with what I started for as long as Nic allows. 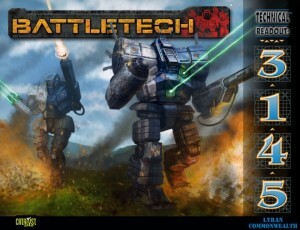 In this week’s product reviews, I examine Technical Readout: 3145 Lyran Commonwealth, the sixth in Catalyst Game Labs series to bring us up to speed on the ‘Mechs and machines of the late Dark Age era. 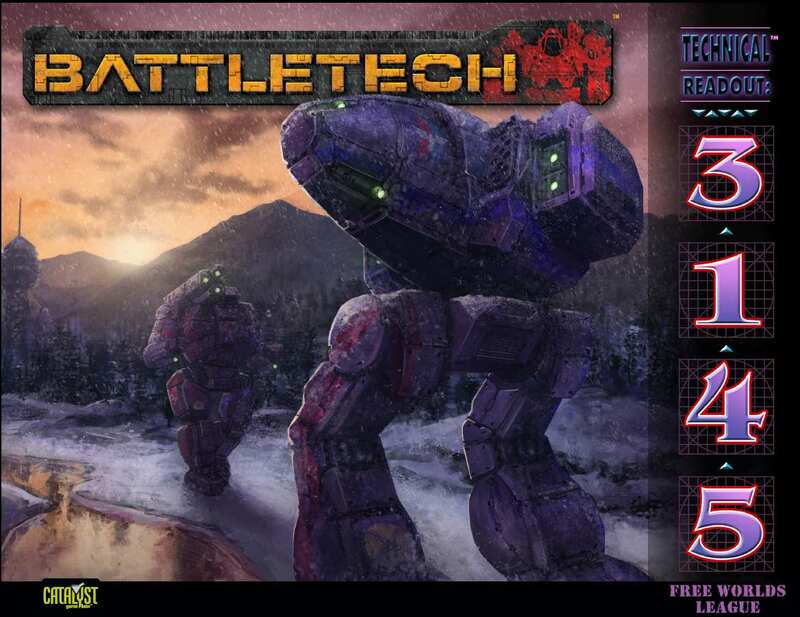 This entry was posted in Catalyst Game Labs, Reviews and tagged Board Game, Catalyst Game Labs, Mechs, Reviews, TRO on 2014/03/04 by ClanWolverine101. Winter is Coming. Get in the Stalker. 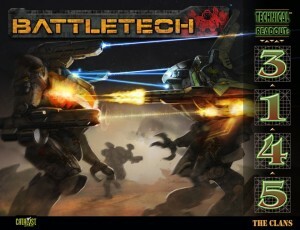 This week in product reviews, we take a look at Technical Readout: 3145 Free Worlds League, the fifth in Catalyst Game Labs Technical Readout: 3145 faction series. 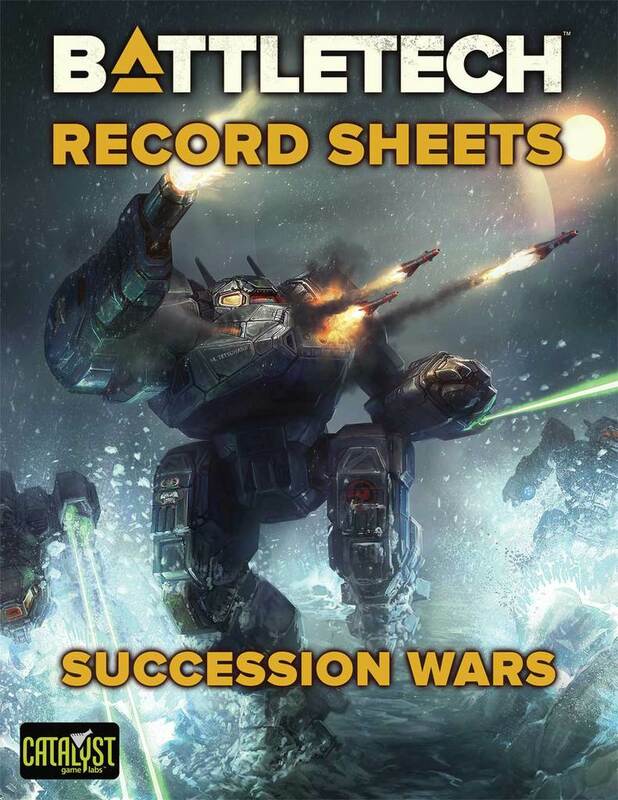 First, though, a disclaimer: Everyone has had their own experiences playing BattleTech, and everyone develops different tastes, preferences and opinions regarding what kinds of ‘Mechs, weapons, equipment, etc. that they prefer, usually based on those same experiences. 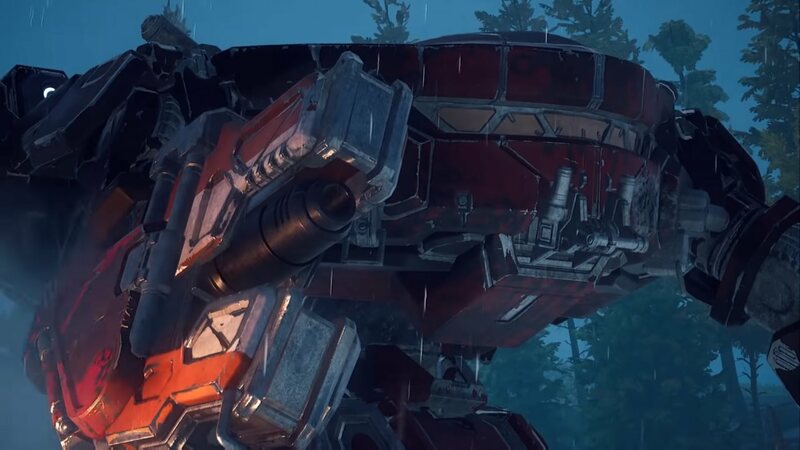 Several times, I have felt a certain way about a ‘Mech by just reviewing their stats in a Technical Readout, only to radically change that view when I actually see one in play. This will probably happen again, and I hope it does. Otherwise, I’d probably get bored of the game. The point is, these reviews are simply written based on my own opinions. That’s all they are. 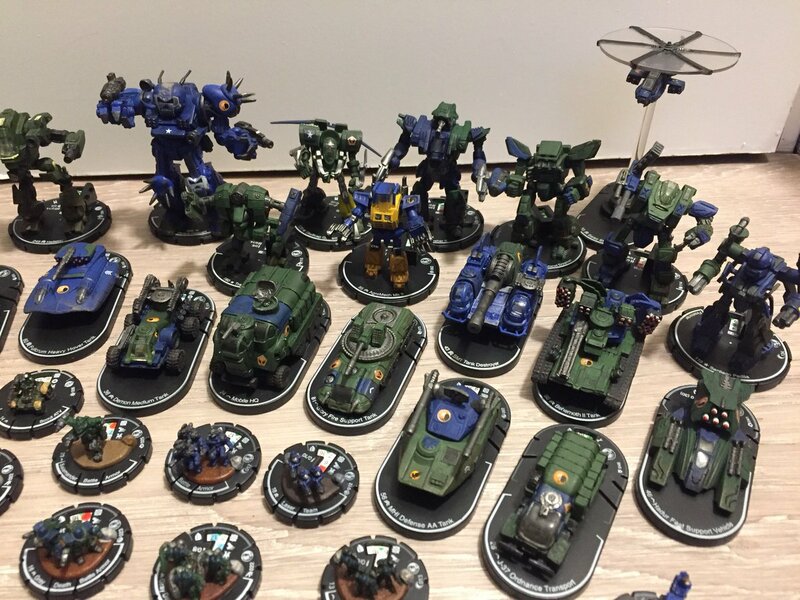 I’m happy to debate various points with people, and I’d love to hear about your own playing experiences as well. (That’s what comment boxes are for.) 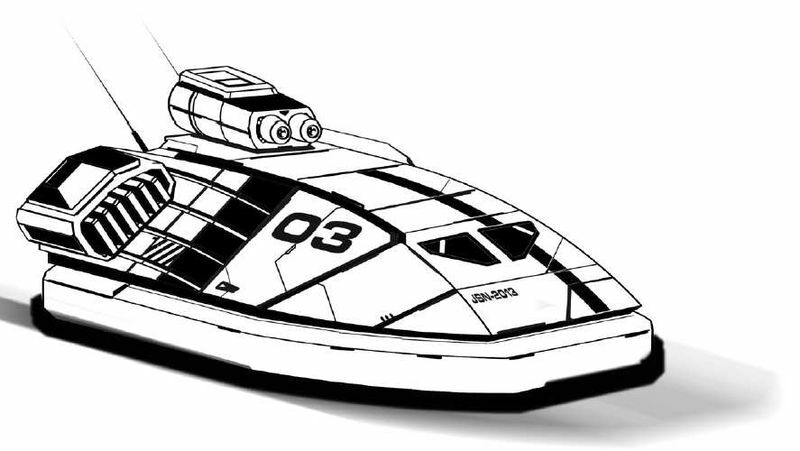 But please, do not be offended if I seem to slam your favorite ‘Mech, faction, weapon or hovercraft. I assure you, it is never personal. 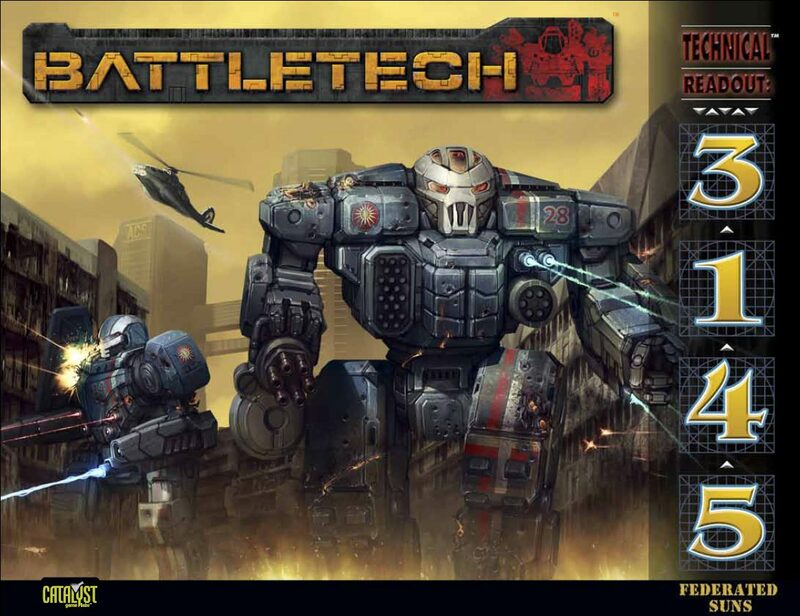 This entry was posted in Catalyst Game Labs, Reviews and tagged Board Game, Catalyst Game Labs, Mechs, Reviews, TRO on 2013/07/27 by ClanWolverine101. 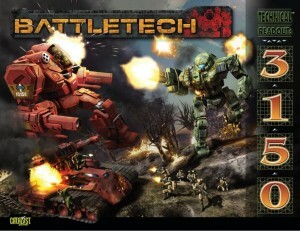 Finally getting to my next review; we get the Davion entry for the TRO: 3145 series. 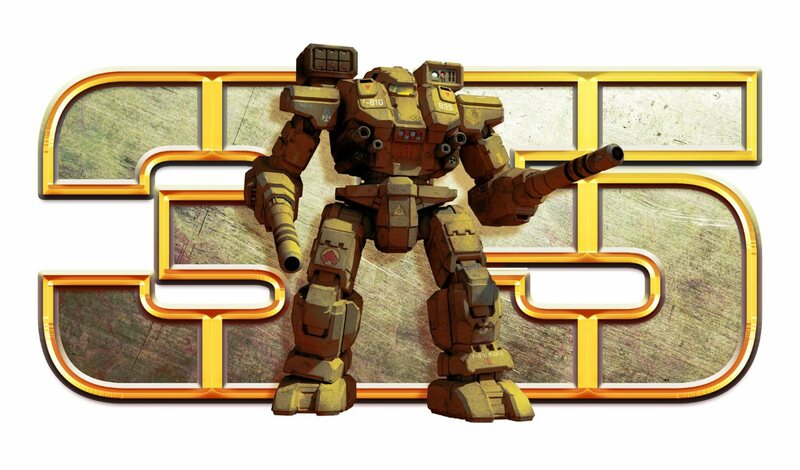 I really wanted to like Technical Readout: 3145 Federated Suns. 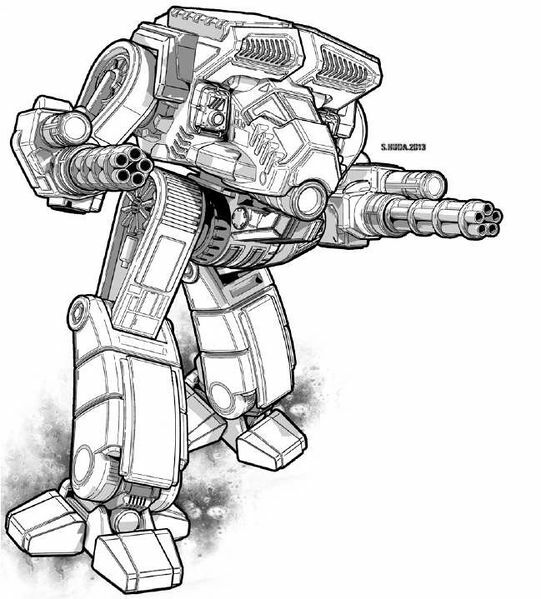 Like many long-time Classic BattleTech fans, I always regarded old House Davion as the “good guys” among the major factions in the early years. This, of course, was how that universe was presented to us. Looking back on it years later, one could easily see disturbing racial undertones when we look at the vilification of Houses Kurita and Liao. 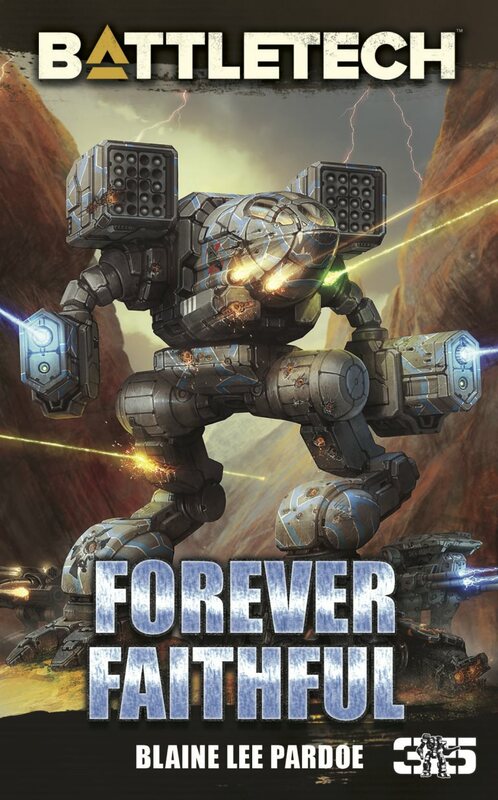 Still, this was the genre we chose to embrace, for better or for worse. 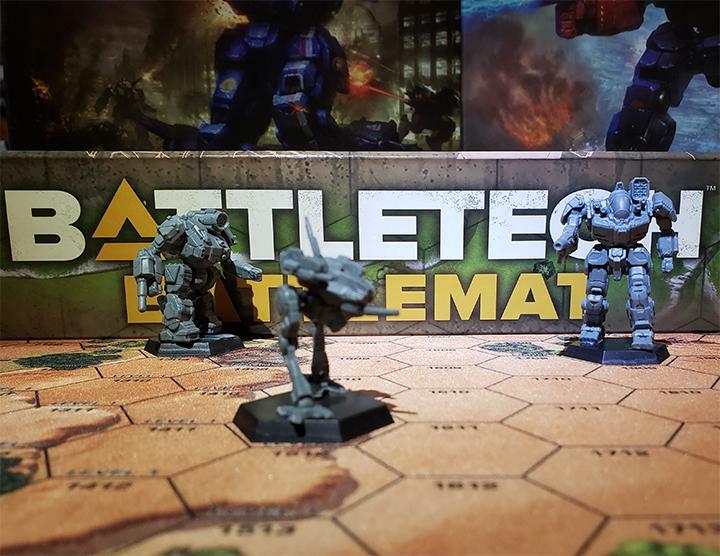 This entry was posted in Catalyst Game Labs, Reviews and tagged Board Game, Catalyst Game Labs, Mechs, Reviews, TRO on 2013/07/14 by ClanWolverine101.